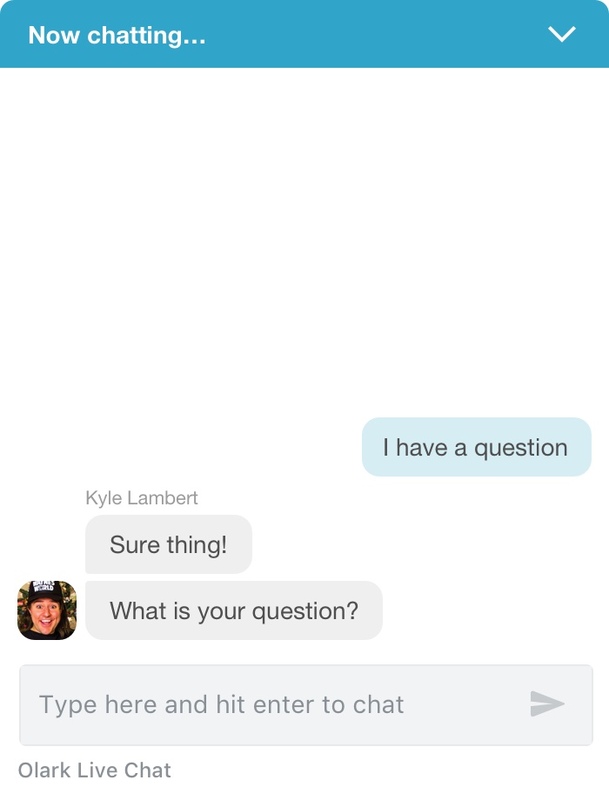 Integrate Olark and Google Analytics to get even more live chat data. This Google Analytics integration allows you to get more data from your visitor activity on Olark live chat. For instance, you can create an ecommerce report to see how many sales result from a chat, or how many offline messages your visitors are sending you. 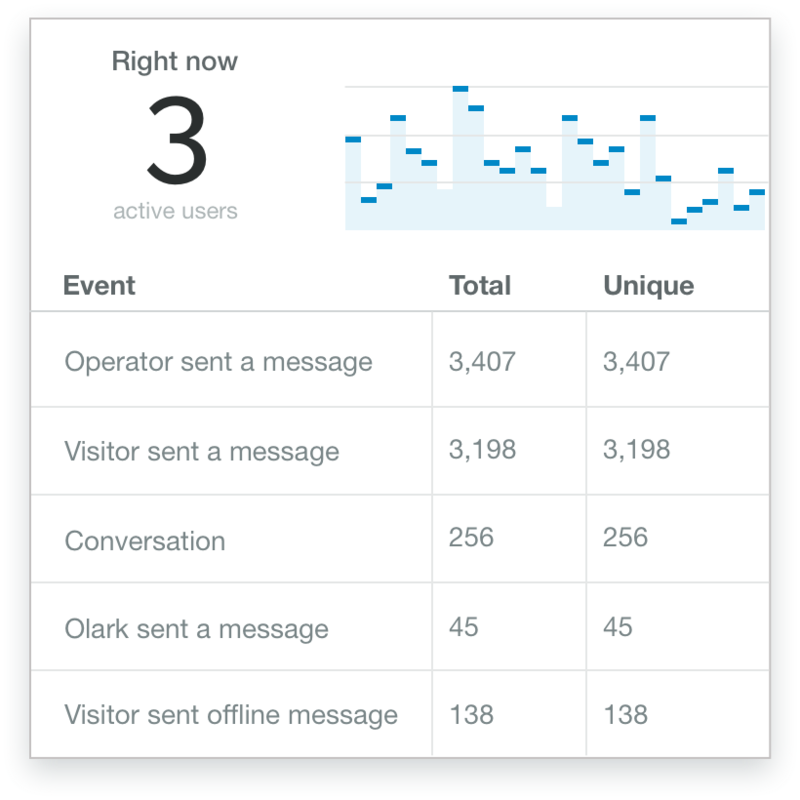 The Olark and Google Analytics integration also enables you to see how many messages were initiated by your team vs. your visitors, and how many messages were initiated by Automated Chat rules. 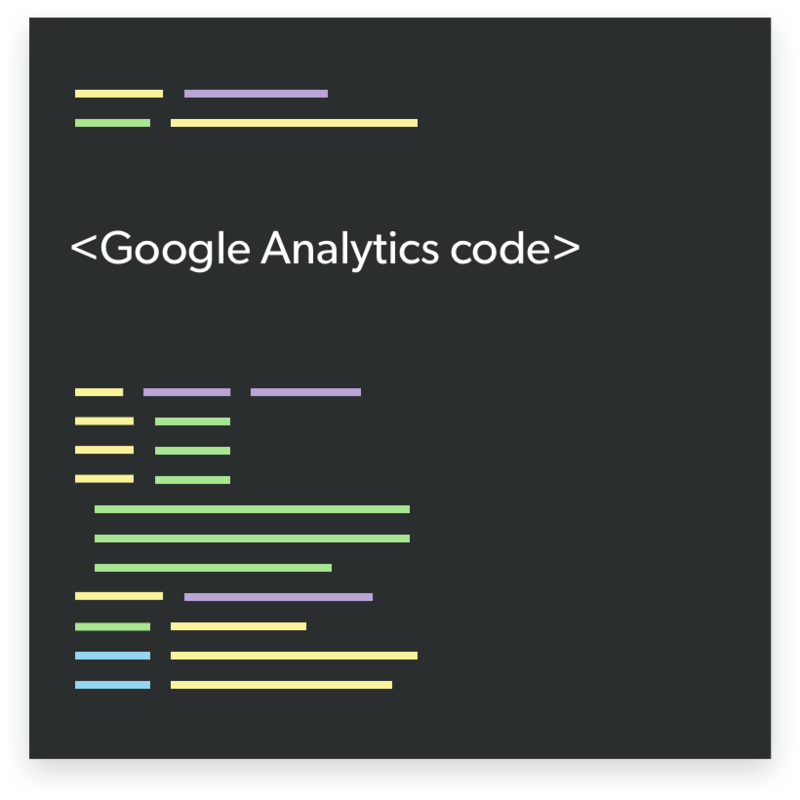 Paste your Google Analytics code into each web page you’d like to track events on. Enable the integration in Olark and begin tracking events! Here's a how-to guide for connecting Olark and Google Analytics. Ready to turn on the Olark and Google Analytics integration?